I'm in charge of sales of daily necessities, electrical appliances, foods, shop materials, and lightings. My hobbies are snowboarding and watching pro-wrestling. Do you know Japanese traditional shoes, Tabi shoes? It is also called "Ninja shoes" by overseas people, the popularity has grown. Recently, Nike also manufactured them! I introduce the items by a Japanese manufacturer Marugo Company Inc., in Kurashiki, Okayama Prefecture, planning and manufacturing Ninja shoes. Originally, Japanese people wore it as sandals for outdoor, the first Ninja shoes was born in order to able to wear as even socks made of fabric cloths for indoor. 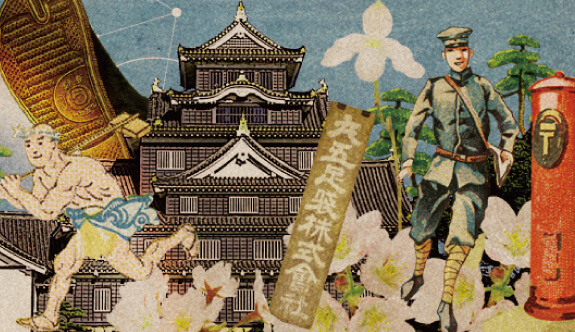 In Meiji era(1868 - 1912), rubbers which were used for tire of rickshaw and automobiles began to be imported to Japan. Present shaped Ninja shoes were born by sewing the rubber on the bottom of the socks. Mainly, samurai and martial arts men prefer to wear it due to "Unique features as footwear (shape with foot independent thumb)" of Ninja shoes. When Anime's world became popular in the world, it appeared as the shoes worn by Ninja. In modern Japan, it had been used by craftsmen for a long time because it has the good functionality and fabric material, and it also can be washed. In addition, the festival events also became popular and the number of people participating in festival had used it. Globally, it has spread as Ninja shoes by Anime like Naruto, and it spread when cosplayers mainly Cosplay, and also use the Tabi shoe together. Following the spreading, in Paris, Ninja shoes were reviewed as revival fashion, it became popular due to the unique design and color among some enthusiasts. Up to Next, I introduce Marugo's popular brands here! Many items with higher functionality and fashionability are here, by all means check them. ASSABOOTS, basic style that combines functional beauty and fashionability. tabiRela eliminates the crampedness of the shoes and realizes comfortable like bare feet, combining the comfort of the socks and the pleasantness of espadrille. When you spend the time to be yourself including the relaxing time on a trip, on a holiday's going out ... it would be perfect shoes for you. 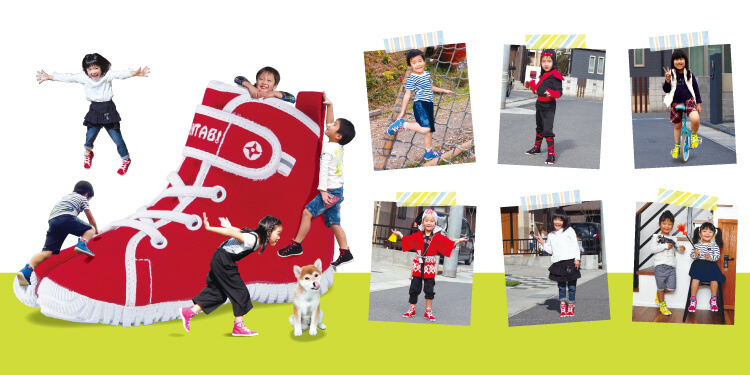 NINTABI is Children's shoes which can make children feel like barefooted! What do you think about the traditional Japanese shoes, Ninja shoes? You would like to wear them and join the Ninja warriors? Recently, the fashionable and casual ones have appeared, the popularity has grown globally. You can also check the all Marugo's items via SUPER DELIVERY! Find the cool Ninja Shoes!